Introducing a few ‘free from’ treats is the perfect way to get your sweet hit without the bad elements. As mentioned previously, in my post “Beauty from the Inside“, it’s best to limit your gluten intake. Everyone is different and for me it’s not about avoiding it altogether but ensuring I have it in moderation. All Orgran products are Gluten Free, Wheat Free, Dairy Free, Egg Free, Yeast Free, Soy Free, GMO Free and Vegan. 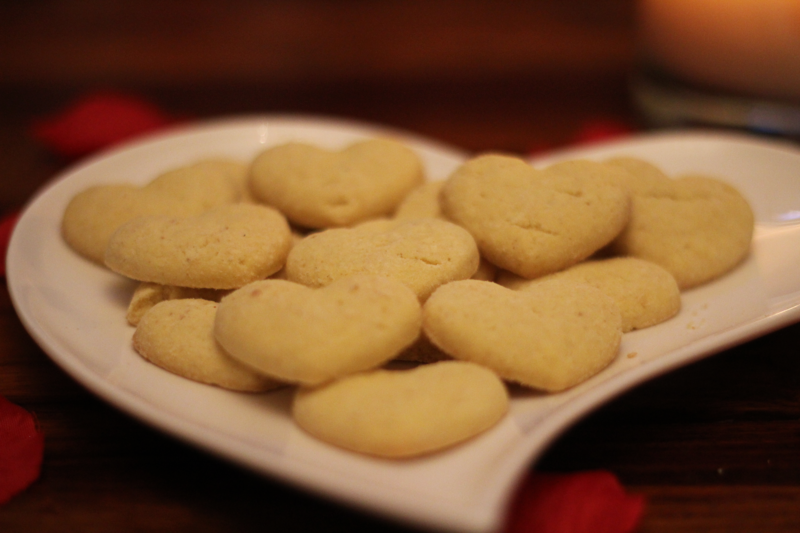 Orgran Shortbread Hearts are traditional shortbread biscuits made without butter! 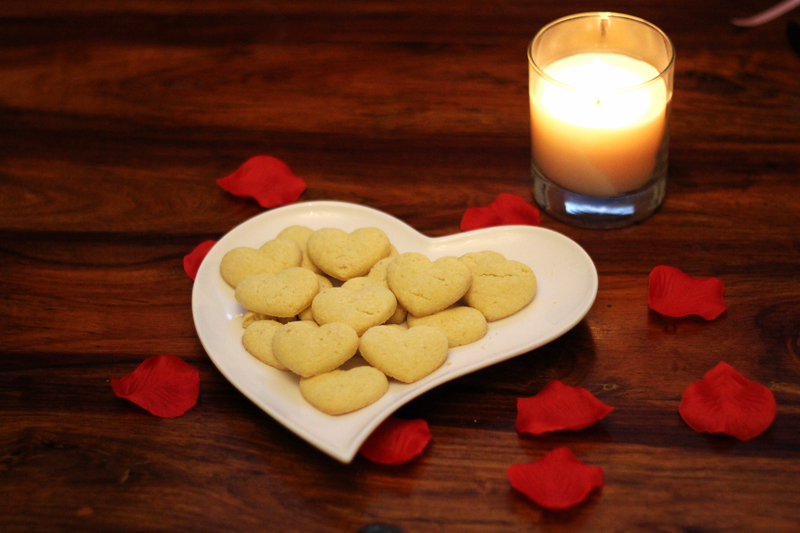 These taste a lot lighter than the normal shortbread biscuits, they don’t crumble and aren’t as creamy but are perfect for that mid afternoon pick-me-up with a good cup of tea. What are your thoughts on gluten free products?